Hi all! 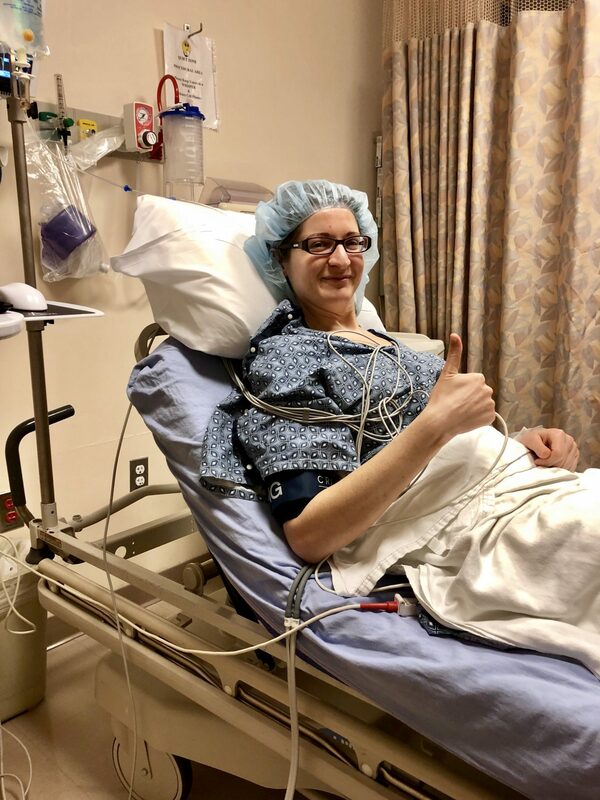 I had my first hip labrum surgery today (the other side will need to be done in a few months). 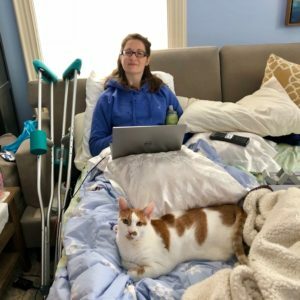 Read about my hip labral tear diagnosis here and how I prepared my home for post surgical comfort here. Overall, today’s surgery went very well. I checked in to the surgical center around 5:45am, and they started prepping me for surgery around 6:30am. The prep was pretty easy and straightforward. The nurses started an IV and put on heart monitors to track my vital signs throughout the surgery. The anesthesiologist came and chatted with me about my medical history and they gave me some pills to help with nausea, including a behind-the-ear patch. After I was all prepped, the doctor came in and we chatted for a few minutes about the surgery and what I should expect afterwards. He marked the correct leg and brought Ken in to see me before I went under. One thing that is really exciting about my procedure is that I participated in a stem cell study. During the surgery, the doctor extracted some of my own bone marrow and centrifuged the stem cells out. 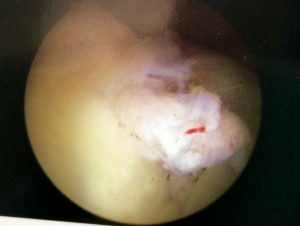 After he patched up the labrum, which was torn and folded back onto itself, he injected the stem cells into the joint cavity. The idea of the study is that the stem cells will take on the role of “new cartilage” and help strengthen and repair the tear. After I woke up, I was groggy and really thirsty. I was able to have a few crackers and water, and they gave Ken photos of my joint, prescriptions, and care instructions. I had some very slight discomfort in my hip, but we left the surgical center and drove home. I honestly don’t even remember the drive home. We had set up our pull out couch, where I will sleep for the next few days. I don’t want to handle the stairs, and since I can’t shower until Friday, I am setting up shop in the living room/upstairs bathroom. Sophie came up to visit me, and we were super careful to keep her away from my hips! But she loves being here to lend her support to the recovery process. As for food and drink, I drank tons of water and Gatorade when we got home. I felt so dry and dehydrated! I was able to eat some oatmeal with strawberries and almond butter, then a turkey burger and sweet potato for dinner. Other than a headache, which I think is from coffee withdraw, I am feeling pretty good! 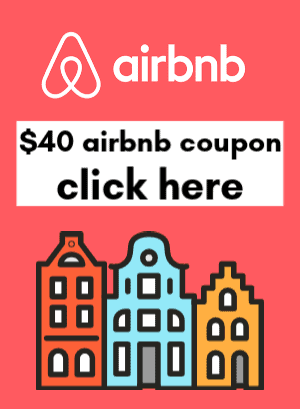 I wasn’t sure what to expect, or the pain levels I would have after hip labrum surgery. I think I’ll probably feel more pain once my medications run out and I switch to regular over the counter pain killers. 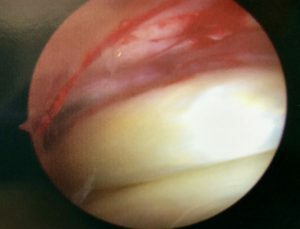 Here are a few pictures of my labrum before and after the surgery. I hope they aren’t too graphic! The first photo is the torn cartilage, flapping around in the breeze. The second is the area after it was fixed and the stem cells injected. Looks so much better!